The San Diego Association of Governments (SANDAG) has approved the first step in a 10-year, $200 million dollar effort to improve the safety and efficiency of bicycle transportation. 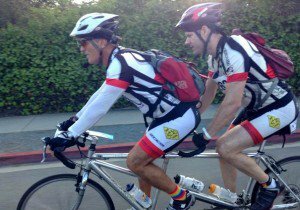 SANDAG has a recent history of approving measures promoting the interests and rights of cyclists. Two years ago, SANDAG approved the 2050 Regional Transportation Plan and its Sustainable Communities Strategy, which contains a regional bicycle plan. 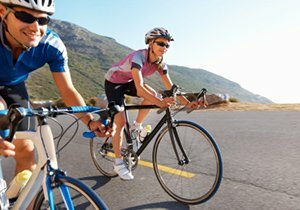 SANDAG is following the state-wide trend of promoting cyclist rights and safety. 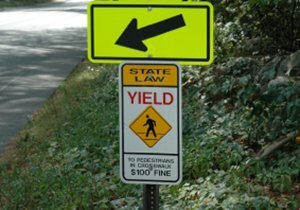 That is, California governor Jerry Brown recently signed into law the Three Feet for Safety Act, requiring motorists to give bicyclists three feet of clearance when passing. The San Diego County Bicycle Coalition (SDCBC) says, “By approving scenario 1 for the regional bike plan, SANDAG has put into motion essential improvements that will enable folks to ride bicycles more safely on more direct and convenient routes that connect more cities throughout the county.” SANDAG is taking early action on prioritizing corridors and bikeways in North Park to Mid-City, Uptown, along the Coastal Rail Trail, the San Diego River Trail, and the Bayshore. Despite the grand scope of the plan, early action “would potentially reduce the historical amount of grant funding allocated to local projects (that are not part of the regional network) from an average of $1.8 million per year to $1 million per year,” according to the SANDAG Transportation Committee. Overall the plan will create efficient corridors, expand bicycle use and reduce motorist traffic; all of which will increase cyclist safety by funneling cyclists through “bike only” corridors and off of dangerous streets. I Have Been Injured On a Bicycle In San Diego. Who Can I Call For Help? 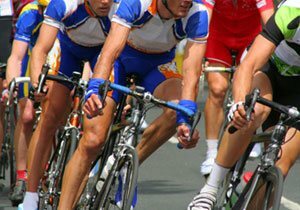 As a San Diego cyclist, bicycle accident attorney Frederick M. Dudek celebrates this victory for the SDCBC. In fact, the Dudek Law Firm APC is a member of the California Bicycle Coalition and the San Diego County Bicycle Coalition. Frederick M. Dudek has biked thousands of miles across the United States, and he even had a special bicycle parking spot installed at his office. Frederick’s years in the court room and on the road have furnished a unique sensitivity to the safety needs of the cyclist. 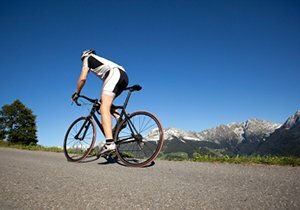 As such, if you or someone you know has been injured in a bicycle accident, do not hesitate to contact our firm. Call today at (858) 530-4800 for a free consultation about your case. 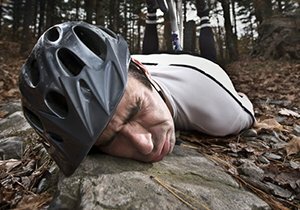 Did You Know: The total cost of bicycle injury and death is over $4 billion per year.